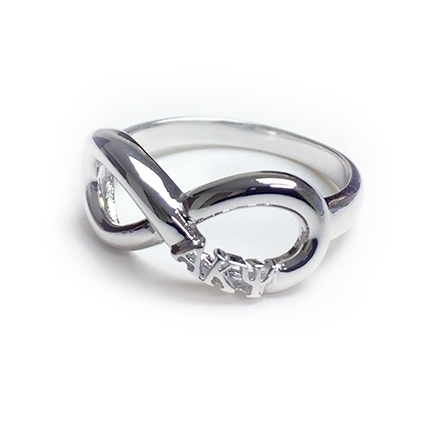 The timeless symbol for infinity is the basis for the fraternity's latest ring design. Infinity is eternally chic, just like Alpha Kappa Psi! Gift box is included. Not sure of your ring size? Use this handy guide.